This course aims to address the most common questions and complications faced in full-arch implant reconstruction. Attendees will be introduced to a protocol called GuidedSMILE CHROME, which improves surgical and restorative accuracy and efficiency using CBCT and 3D planning combined with CAD/CAM. This new protocol, combined with Dr. Kazemi’s evidence-based, surgical techniques will elevate your surgical process for full-arch treatment to a new level of accuracy and efficiency. GuidedSMILE offers 2-3 hour surgery/conversion appointments and reduces the final conversion by 2-5 appointments! The hands-on portion includes step-by-step restorative conversion on a model using the patent-pending, GuidedSMILE technique. and conversion of a pre-manufactured PMMA provisional bridge. This will be completed utilizing angled implants and multi-unit abutments, thereby preparing the clinician to incorporate these immediately into clinical practice, without the need for chairside laboratory assistance. The converted prosthetic will then be sectioned and luted together to simulate the patent-pending iJIG – a hassle-free tool used for final conversion. Criteria important for patient selection for full arch immediate implant loading treatment. Treatment workflow for full arch immediate loading treatment. Patient preparation including what materials and data are necessary for full arch immediate loading using the GuidedSMILE technique. Communication with the dental laboratory for preparation of surgical guides and provisional restorations. Maximum efficiency and predictability in full arch immediate loading using the GuidedSMILE technique. Restorative protocols and techniques for maximum efficiency and predictability in full arch immediate loading using the GuidedSMILE technique. Facialart Dental Forum is an Approved PACE Program Provider by the Academy of General Dentistry. AGD accepts the formal continuing education programs of this program provider for Fellowship, Mastership, and membership maintenance credit. Approval does not imply acceptance by a state or provincial board of dentistry or AGD endorsement. An optional introduction program is scheduled on the evening of November 15, 2018 from 6 to 8 PM, as part of our regularly held DC Forum meetings. Registration for this evening program will open soon. 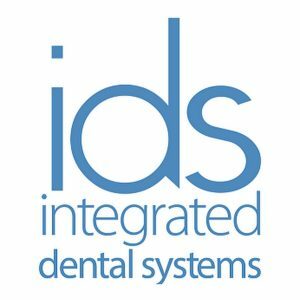 Thomas has 30 years’ experience in the dental field of digital and restorative implant solutions. He completed his training as a dental technician in South Africa, and then proceeded to work in England, Ireland, and the United States. 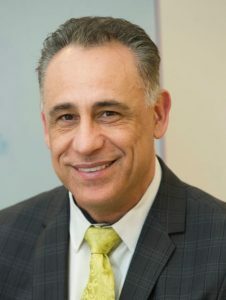 He has owned and operated his own laboratory, worked with National Dentex; DSG group; Nobel Biocare; Simplant/Dentsply, and has worked with prominent dentists as an In-House Technician. 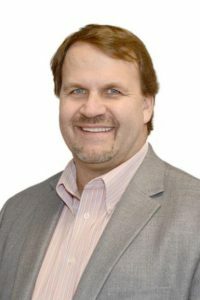 He has provided digital, clinical, and restorative solutions while working as technical and field support with clinicians, laboratories, and Universities across the Northeast United Stated and Canada. Currently, Thomas lives in Tonawanda, New York, with his wife, Pauline and family. He is excited to be a part of ROE Dental Laboratory Inc .
Programs are held at our state-of-the-art conference room in Bethesda, MD. The conference room has direct link to our on-site surgical operating suite for live demonstrations. The Forum Dental Conference Room from Facialart Dental Forum on Vimeo.